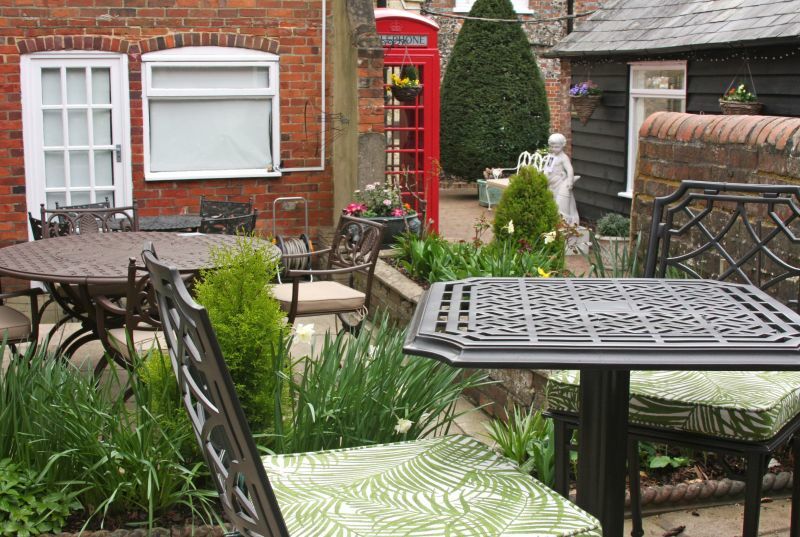 Brights of Nettlebed can be found on the main high street of the rural Oxfordshire village of Nettlebed, alongside traditional country inns, shops and plenty of quaint, thatched properties with large, leafy gardens. 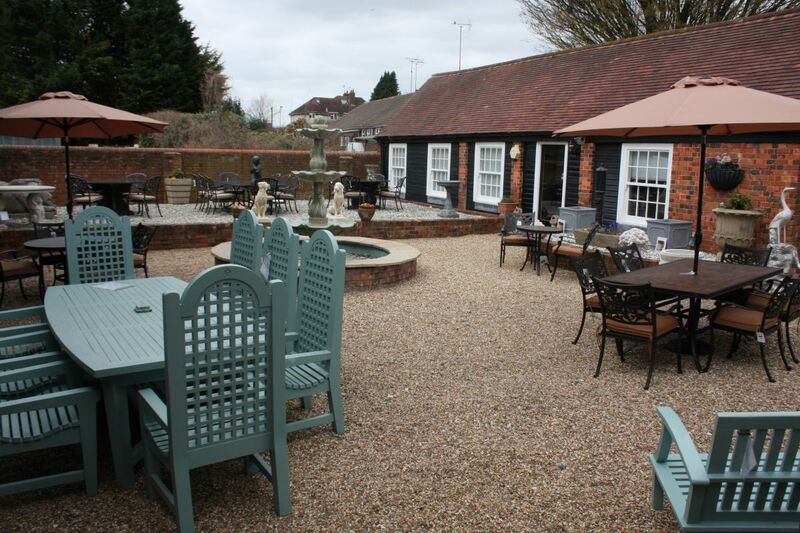 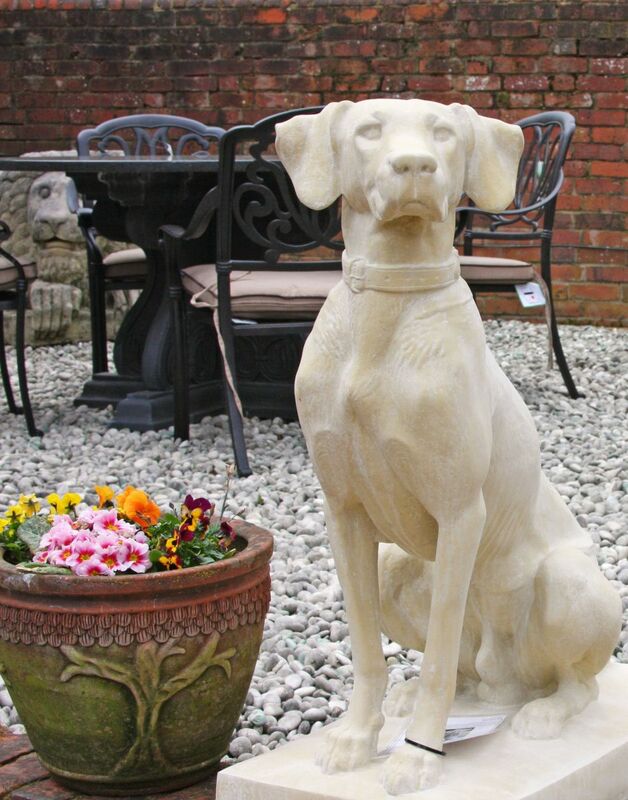 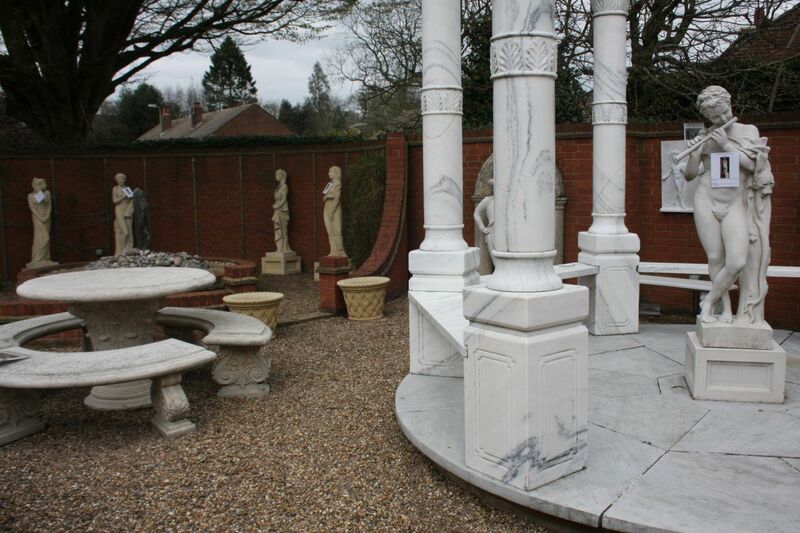 Enter the company's classically designed showrooms- the largest of its kind in the UK- and you'll find extensive gardens. 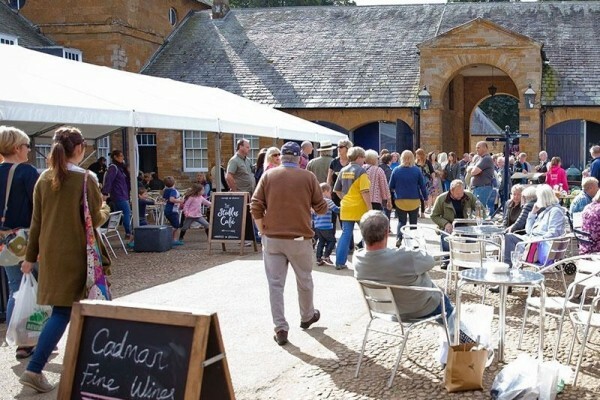 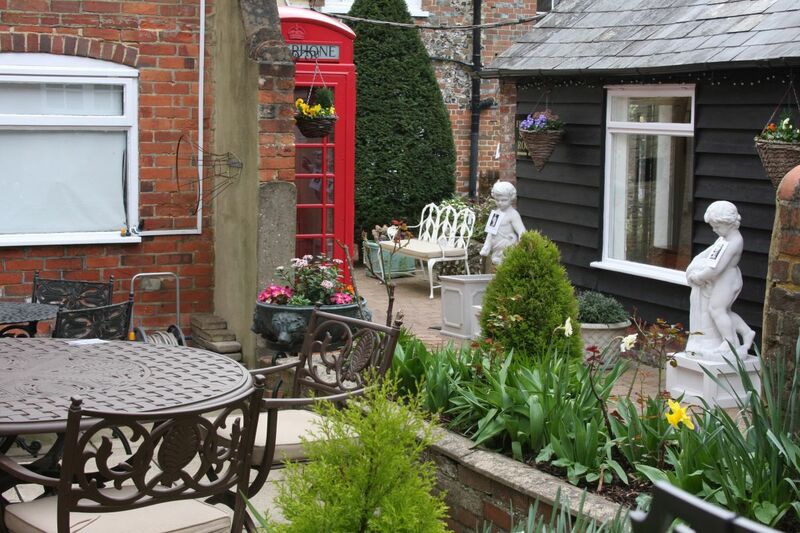 Aside from perfectly manicured flowerbeds, hedgerows bustling with birds, a fully restored red telephone box and koi carp ponds, Brights of Nettlebed's outdoor displays are home to an ever-changing selection of garden furniture and accessories, carefully selected from the world's finest producers. 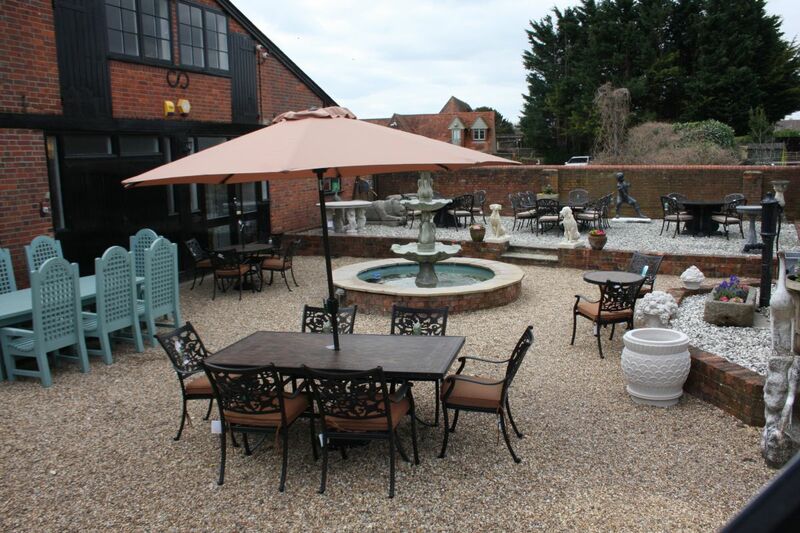 Brights of Nettlebed's choice of outdoor furniture and accessories is sure to delight you. 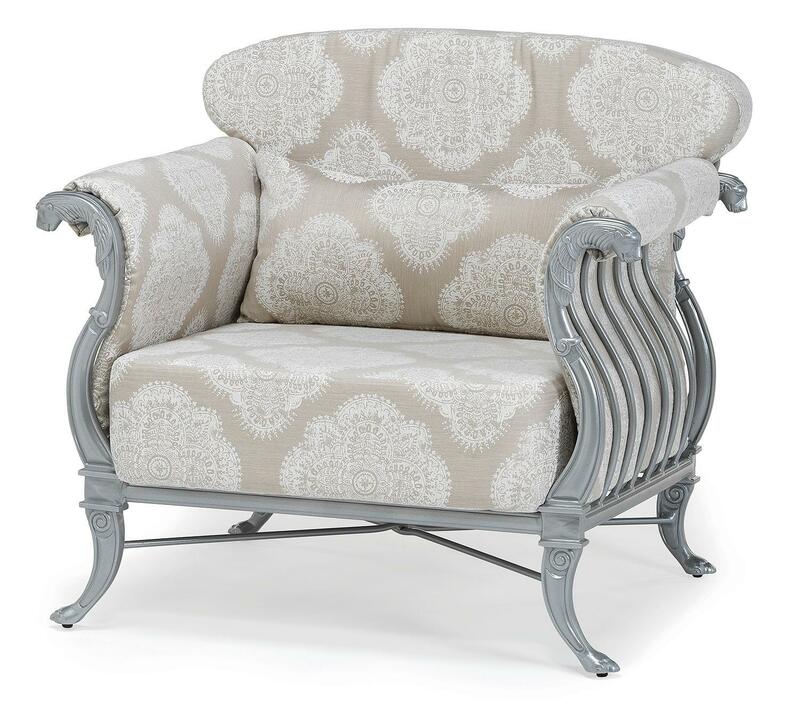 This wonderful array of classical furniture, inspired by the gardens of great houses from centuries gone by, encompasses everything you could want to add elegant country style to your home, wherever you are. 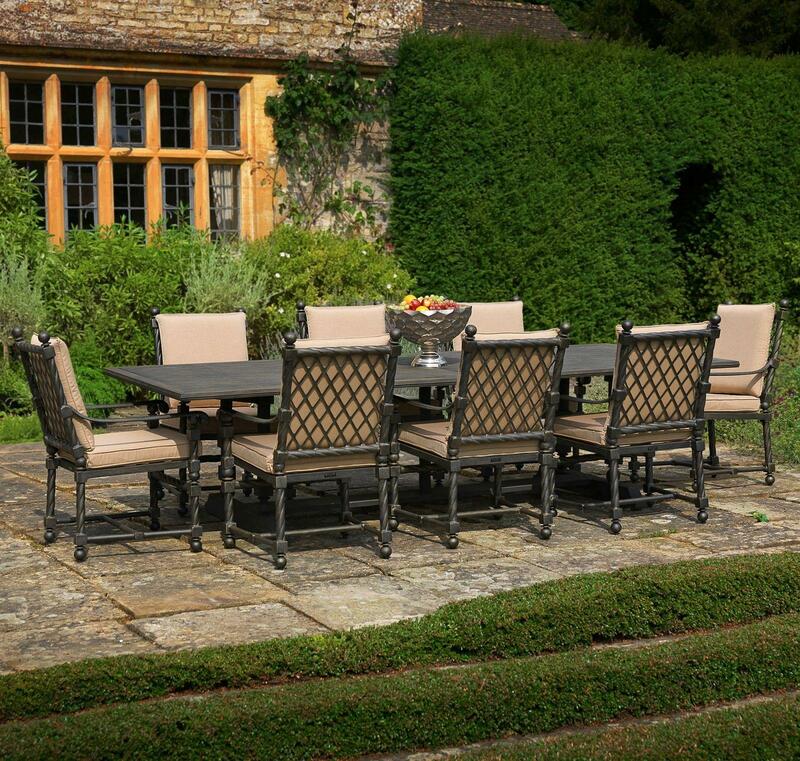 For entertaining guests during the bright days and warm evenings of summer or simply relaxing in the sunshine, what could be more ideal than luxurious dining sets and benches? 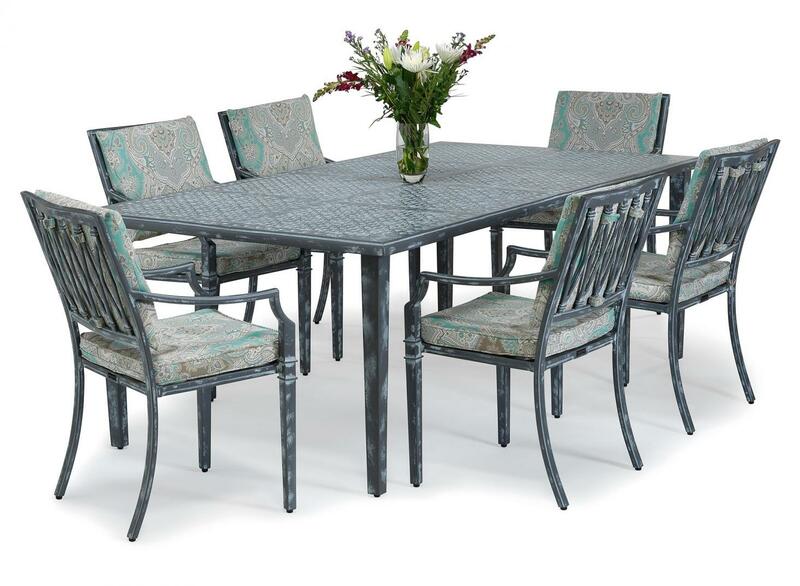 Brights' collection includes benches, chairs, tables and complete dining sets. 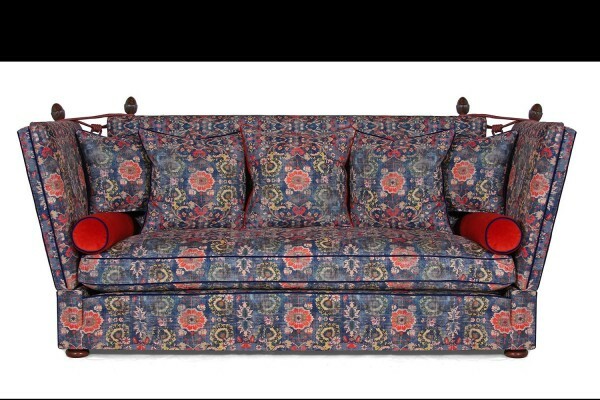 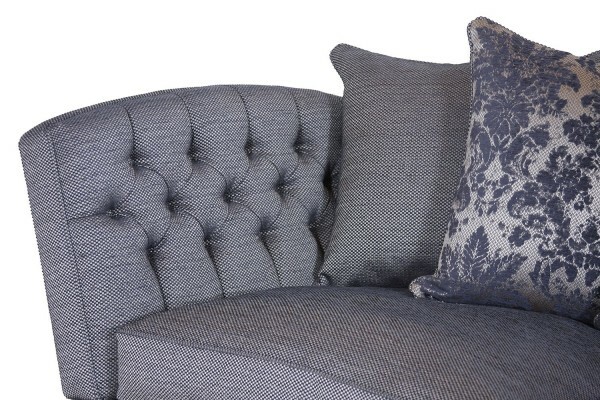 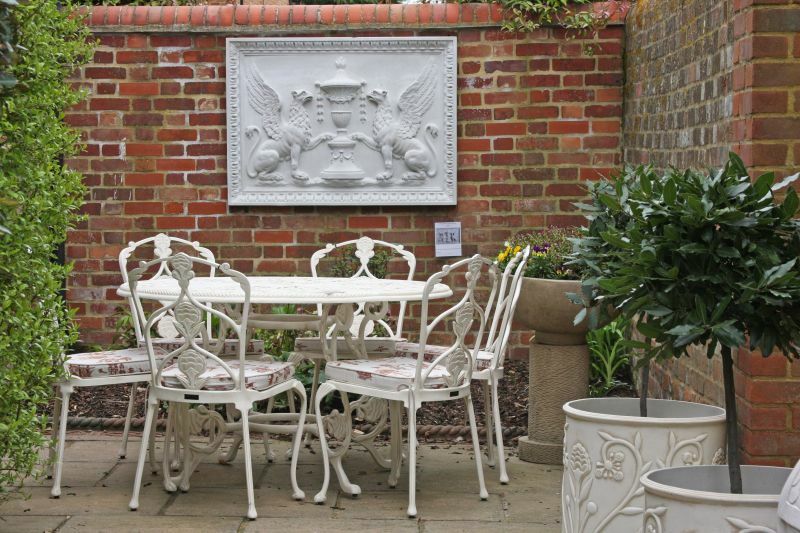 Much of this timelessly elegant furniture has been created in partnership with Oxley's, the most reputable name in the industry for its long and proud tradition of handmaking metal, English garden furniture. 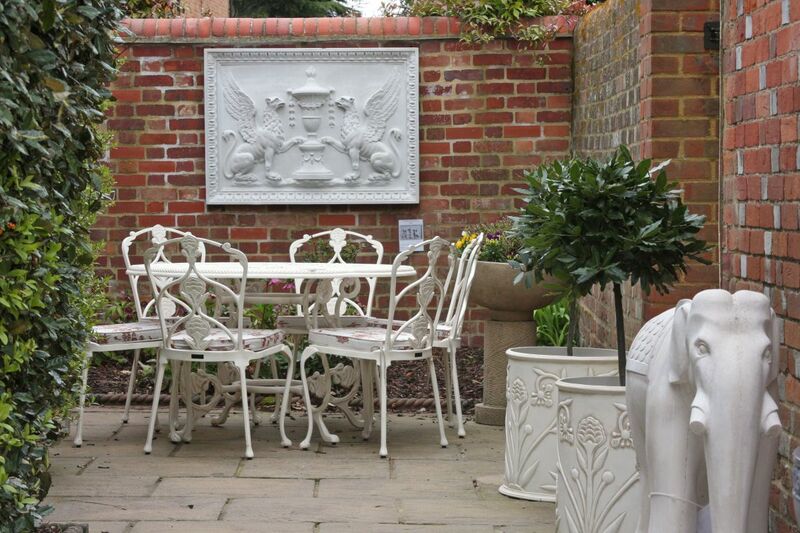 These two prestigious brands have come together in celebration of the nation's passion for gorgeous gardens. 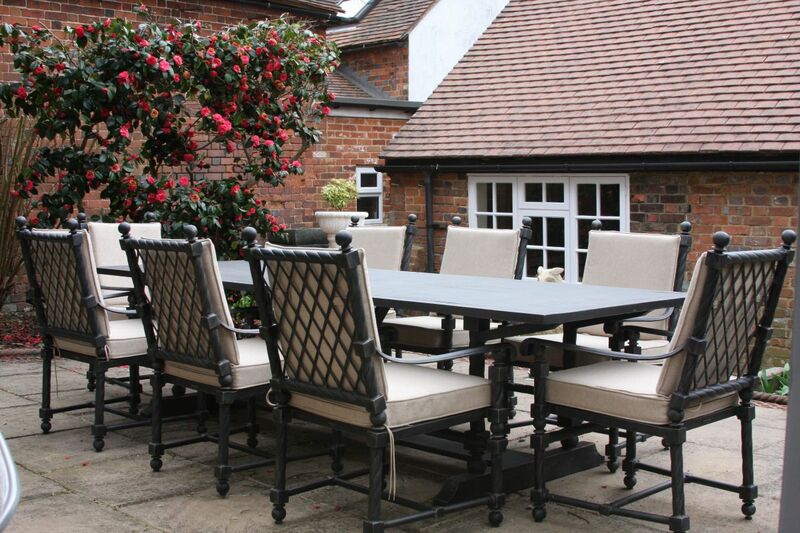 Produced in Cotswold workshops by craftsmen with decades of experience, Oxley's garden furniture is made from the highest possible grade of aluminium, with exceptional attention given to the details of the finishing process to ensure that the quality will remain intact for years to come. 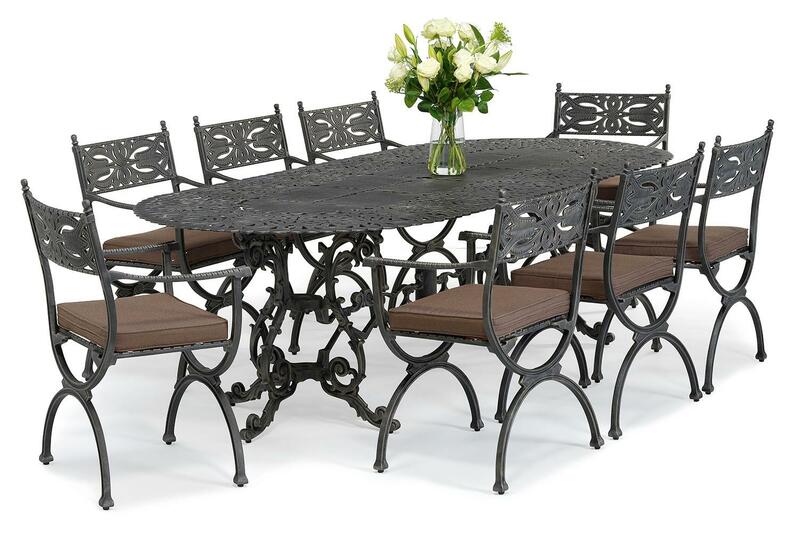 Aluminium is widely considered to be the ultimate choice of material for garden furnishings partly because, when properly treated, it does not rust. 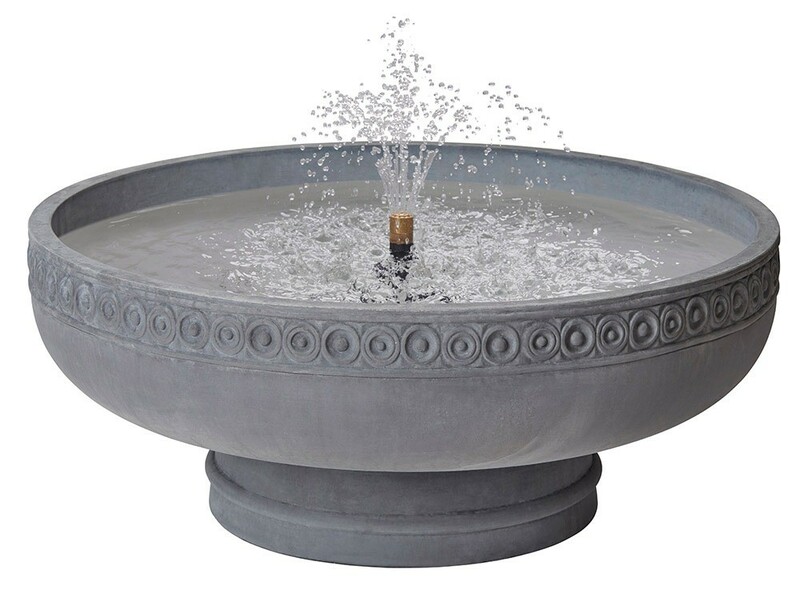 It is also light and easily moved and required no maintenance to maintain its appearance. 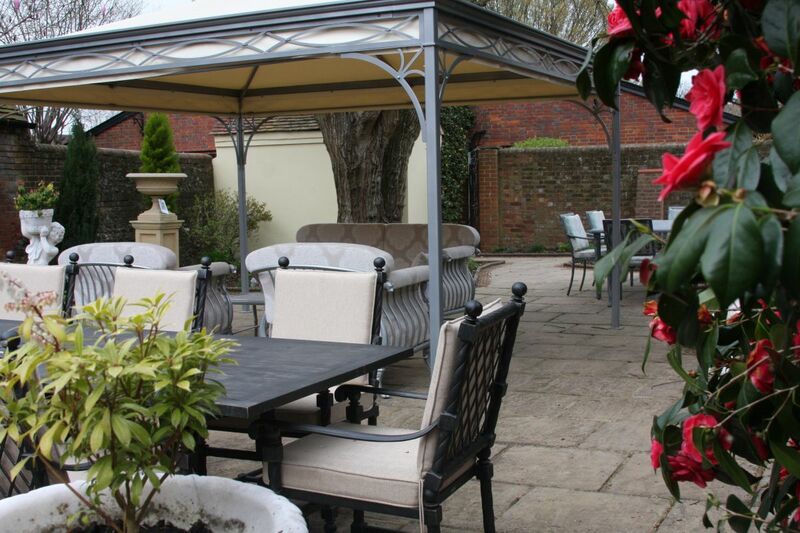 The aluminium furniture produced for Brights by Oxley's is available in 21 colours and special finishes and is guaranteed to withstand the test of time for generations.